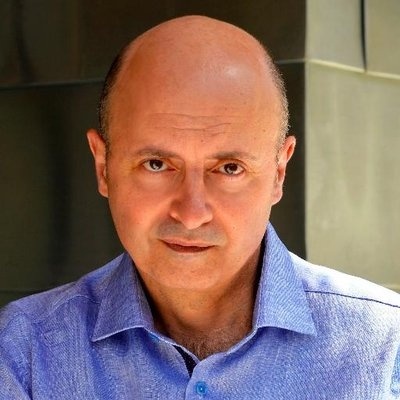 William Mougayar is Managing Partner and Chief Investment Officer at JM3 Capital, an investment fund focused on blockchain technology. He's also the founder of Token Summit, an annual conference on crypto tokens. Over $20 million in STEEM distributed to Steemit users since launch, says Ned Scott of Steemit. Proof of a real work token. If regulators push out security tokens from the big exchanges, more crypto trading will move to decentralized on-blockchain relayed networks, and that will be a boon for decentralized protocols such as 0x. Ethereumâ€™s momentum and lead are real and distance other ecosystems by orders of magnitude, but even that sheer momentum cannot, on its own, pull the industry forward. Bancor's scheme is odd, arguably flawed & certainly convoluted, posing a dependency risk on ETH. Their propaganda tone is just that.